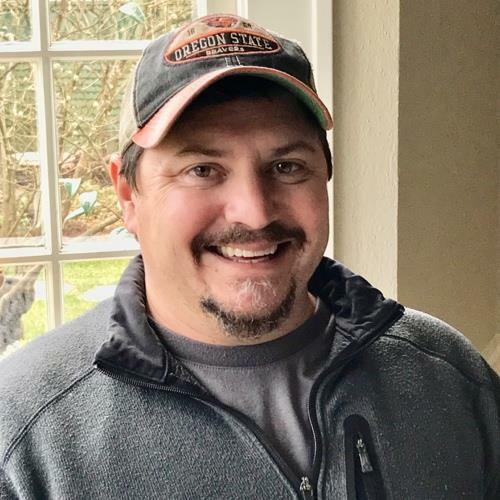 Recent news about the Garden Conservancy, our programs, and our preservation and education partners around the country. 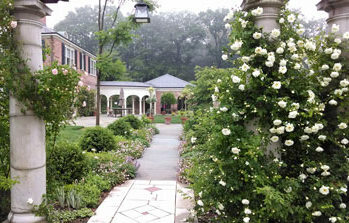 Some of our partner gardens are open year-round, but many, such as Greenwood Gardens, in Short Hills, NJ (above), are opening for the season within the coming weeks. Read more. 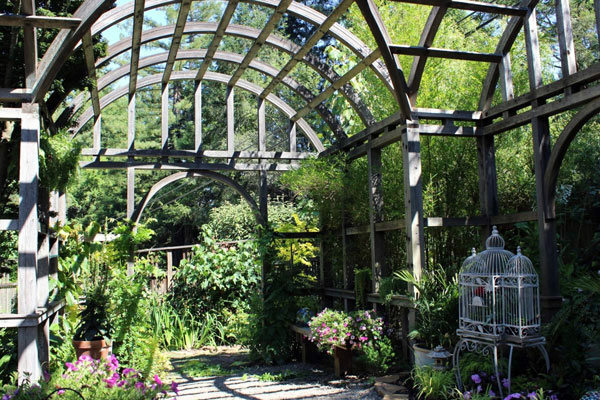 Western Hills, formerly a groundbreaking nursery and horticultural mecca and now a private three-acre garden nestled in the redwoods of Sonoma County, CA, is celebrating its 60th anniversary this year. Read more. 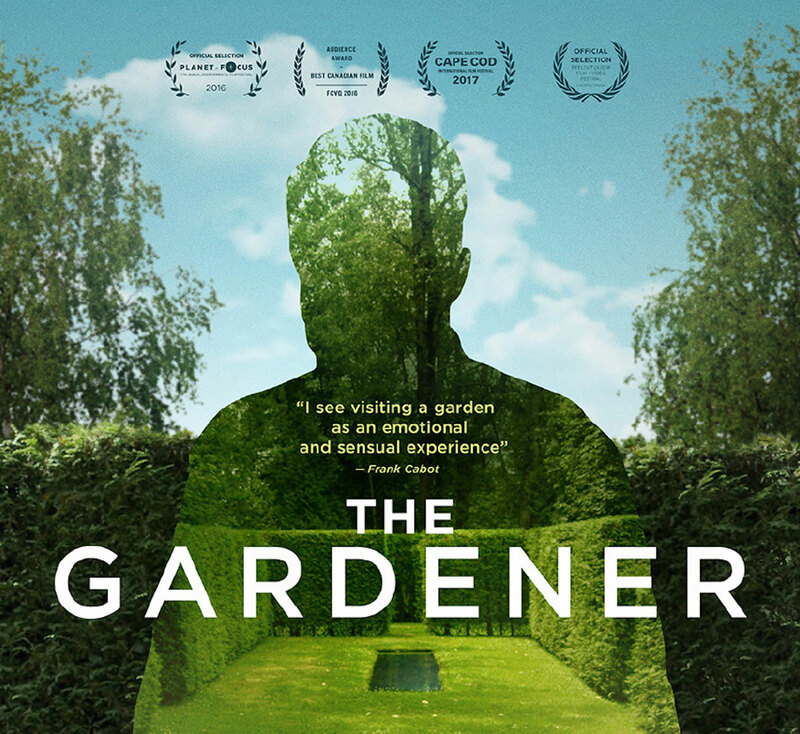 The Gardener, a documentary film on Garden Conservancy founder Frank Cabot and his extraordinary garden at Les Quatre Vents in Quebec, is screening in Hopewell, NJ; Salem, OR; and in Middleburg, VA, in April. Read more. The latest developments in Open Days: new pricing, the launch of a new Garden Masters Series, and additional projects. 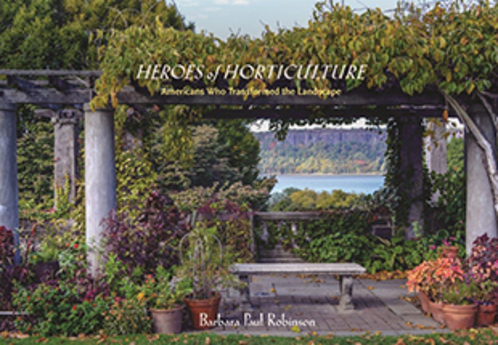 Barbara Paul Robinson's latest book profiles eighteen "heroes of horticulture." Our latest print newsletter is also online! Become a member and you'll get a subscription to all of our printed and electronic newsletters. 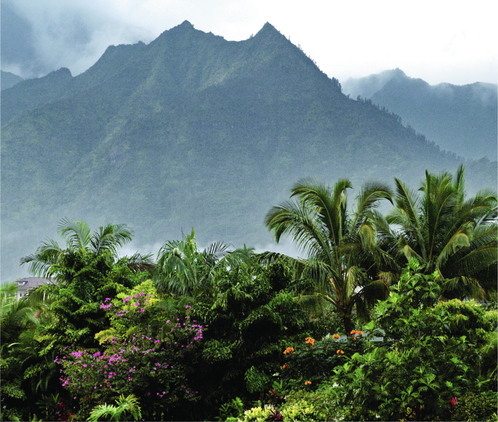 Why Save and Share Gardens? 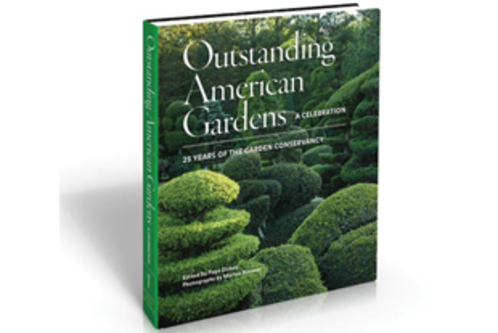 Our Silver Anniversary book is the perfect gift for gardeners!